Herbs have so many medicinal properties and you may be wondering is valerian root a muscle relaxer? It is, and it actually has 6 other medicinal properties, making it one of the most powerful herbs available on earth. It’s a very soothing and quieting herb which makes it good for anxiety, depression, nervousness and any other emotional states. It has very few dangers (we’ll get into that later) and can be used by both men and women, old and young. Later in this article I’ll show you all the different ways you can take it and how much you’ll need for each way. Before we get into that, let’s look at a little background of the Valerian. There are many different ways to take this herb and if you wish to have the most options, you’ll need to purchase the herb. The most convenient and best way to purchase the herb is right here. After you have the valerian root, you have many options to get the muscle relaxing power. Here’s how you make the different options and how much of the herb you’ll need. An infusion: To make an infusion you will need between a half ounce and ounce if you are planning on using a pint of water. If you are only making one cups worth, you’ll only need a teaspoon. Let this set for for between 10 to 20 minutes covered; never boil the infusion. After is has cooled off, strain into another cup or container to drink. Wait until the water is lukewarm to drink. You may add honey to improve the taste. Only drink about 3 cups a day, spaced out Make sure to cut the root into small pieces and to steep longer if needed. Decoction: A decoction is extracting the essence of the root and you will need a pint and a half of water to get a pints worth. You will only need 1 teaspoon of valerian if it’s in powdered form and you’ll need a tablespoon if it’s cut up. Simmer in a nonmetal container for 30 minutes and, like the infusion, take up to 3 cups a day, spaced out. Make sure to not boil, you can never boil this root. Tincture: A tincture is the liquid form of the herb and is a concentrated extract. If you have pimples you can rub this on it and it will do wonders. If you wish to get the relaxing properties, add 1 to 2 teaspoons to a glass of water and drink. 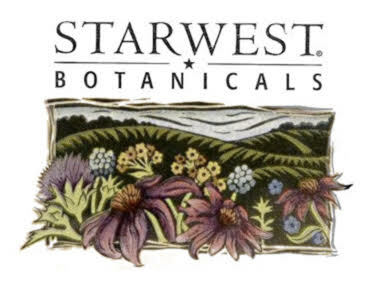 Extract: This is a HIGHLY concentrated liquid of the herb which is 10 times stronger than a tincture. This is a very popular way of taking them, and acts faster than teas, capsules and powder versions. Teas: You often find Valerian in different teas that promote relaxation and calmness; either together with another herb or alone. You’ll need about 1 teaspoon of dried herb or 3 teaspoons of freshly cut herb to every cup of water you are using. Like the infusion, you’ll want to heat the water to about a 1/3rd boil. Once it gets to that temperature, pour the water over the herb in a different container and let steep for 5 to 10 minutes, covered. If you wish to make the tea stronger, add more herbs instead of steeping for longer. If you steep for longer it can make the tea taste bitter. In warm weather you need to make the tea fresh everyday, and in a refrigerator, it can last up to a week. You can also purchase teabags, but some claim it filters the delicate taste of the root. My advice is to try both and see which you like better. Add a cup of 1/3 boiling water to a cup with the tea bag in it already and let steep, covered for 3 to 5 minutes. Powdered: Mix a 1/2 teaspoon of powder to 1/4 cup of hot or cold water (hot works faster). After you drink it, follow this up with a full glass of water. This is the directions for the day. Capsules: This is probably the easiest way to take any herb and for this herb, take 1 to 2 a day. These can be easily bought at any herb store or online. Herbs are the most natural way to heal you body and have WAY less side effects than taking chemical medicines. In fact, there are generally no side effects. Valerian is an especially strong herb though, and if the tea is taken in large amounts over a period longer than 3 weeks, minor poisoning can happen. If you have a weak stomach you may feel nauseous and if this the case, it isn’t the herbs fault, it’s the weak stomach. Just take teaspoons of the tea every 15 minutes until you can take the recommended dose. If your stomach is that sensitive, you can add the powder to foods like mashed potatoes, mashed vegetables, or ground up sweet fruits like figs and dates. You can add malted sugar or honey to improve the taste for kids. Also, don’t cook with aluminum pans or utensils. Hopefully you learned what you needed about this herb. If you have any more questions or want to know anything else please comment below. Also, share on social media for friends and family to see. Check back for information on natural healing and herbs. Hey, Dylan! 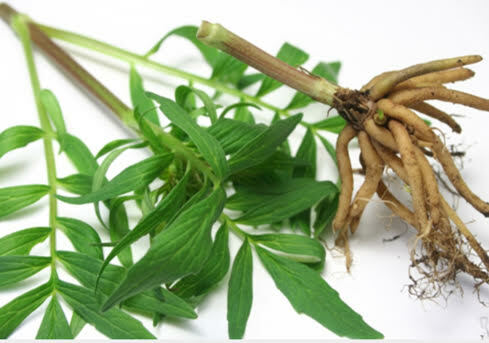 Great advice on how to use valerian root. My wife is an endocrinologist and she has training in herbology. Even though she is not anti-medications, she compliments the care to her patients with herbs, and she does so with great effect. Patients usually experience far less side effects and it is a great aid to patients with diabetes, for instance. Keep spreading the word and congrats on the site! Thanks for commenting and medications have there place, people depend to greatly on them. I hope your wife success in herbology! Couldn’t agree with you more. I think mad made medicines should be last resort and in emergencies. You can heal naturally with no side effects, which is the best way to do it. 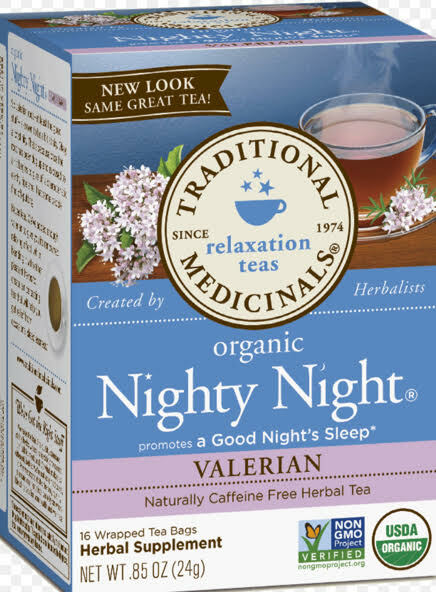 I’ve never tried valerian root tea before but have heard of it. Isn’t there also a medication called valerian? I have a sensitive stomach, so I appreciate the warning about it. Another question I have is can other types of herb powders be used with food? Or just valerian root? You might be thinking of Valium. And any root powder can be sued with food and is a very popular way to take it and cover the natural taste. Thanks for commenting! Nice article! I didn’t know that Valerian root is a fever reducer. Have you used it for that purpose? What therapeutic form (e.g. capsule, tincture, tea, etc.) would you recommend for that? I’ve taken capsules before to help me sleep and it definitely relaxes my muscles, especially if they’re tired and sore. Wonderful post about valerian root Dylan. It is one of my go to herbs for any kind of pain relief. I even give it to my cats occasionally to calm them when they are stressed. I could never drink it as a tea though, due to the horrific smell! To me, it smells like dirty socks. My cats, however, love the way it smells and will lick it right out of my hand, lol. Have you found a way to disguise the smell? I would be interested to know. I have heard about valerian root but never knew what they are really about. But after reading this article, I am compelled to try it out 🙂 I like that it helps with something I am currently facing – difficulty in falling asleep. Where can I get this herb (is this considered a herb?) and are there any side effects? Thanks for sharing this. Nice friendly article on valerian root, I have never used this herb but I am a big believer in using herbs for health problems. I take some herbs and supplements and now I am weening off many of my medications, my doctors say they don’t think I need them any longer and I owe this to the herbs and supplements I am taking.